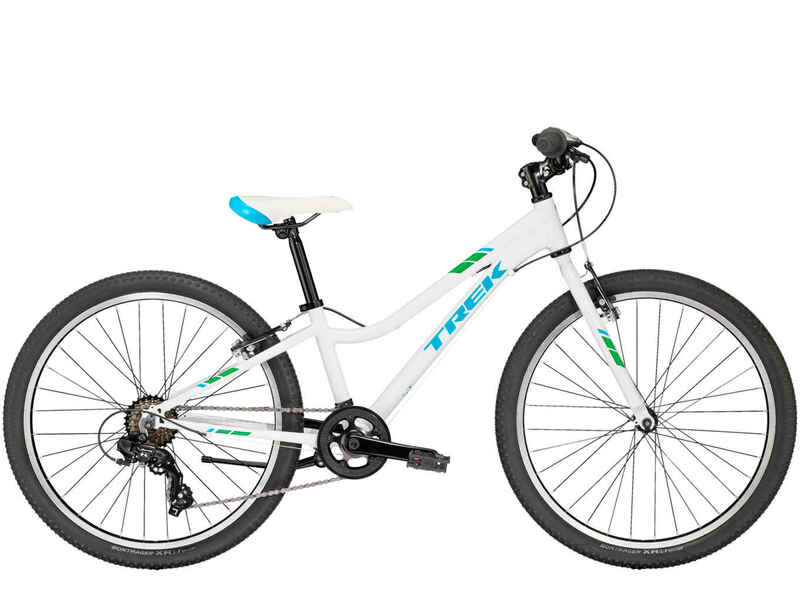 We carry the full line up of Trek kids bikes, from 16″ wheel size and up. We always keep a size run of kids bikes on the floor, but colors will vary! Fitting your child on a kids bike can be tricky. We aim to fit your child on a bike that is both comfortable for them, gives them some room to grow into, and that best matches their riding capabilities. The 16″ Precaliber is perfect for learning to ride. It is a single speed bike with a coaster brake. It also comes with training wheels that are removable by hand. 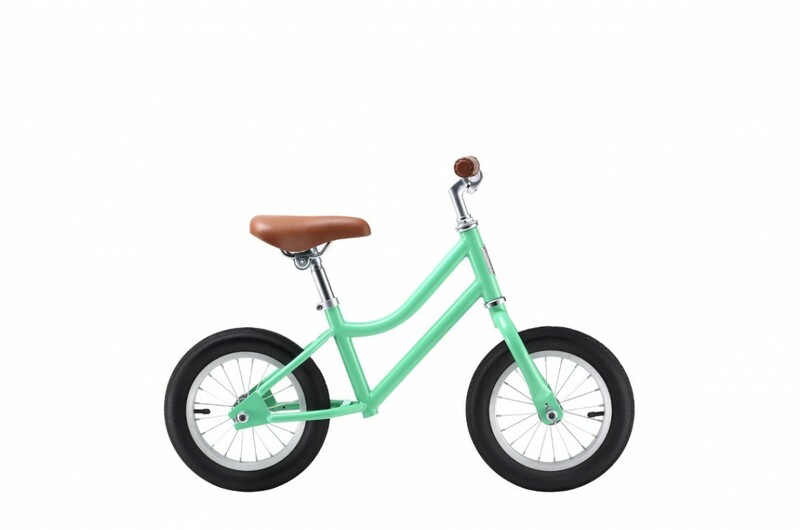 Typically this bike is a good fit for a child who is 39-46″ tall. The 20″ precaliber is the next size up in the precaliber line. 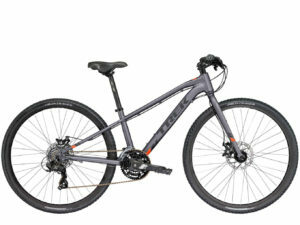 There are two versions, the 6 spd version and the single speed version. The single speed version is a great transitional bike, while the geared version offers something for the more advanced rider. Recommended for a child who is 45-52″ tall. The 24″ precaliber comes with 7 spds, knobby tires and a aluminum frame. The aluminum frame is lightweight, yet strong enough to handle being thrown around. Typically fits a child 51-59″ tall. These are both great all-around kids bikes for both city and trail riding. 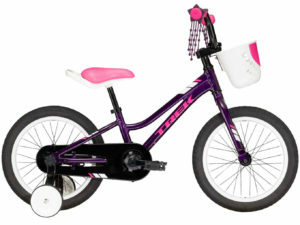 We also carry the Reid Balance Bike. 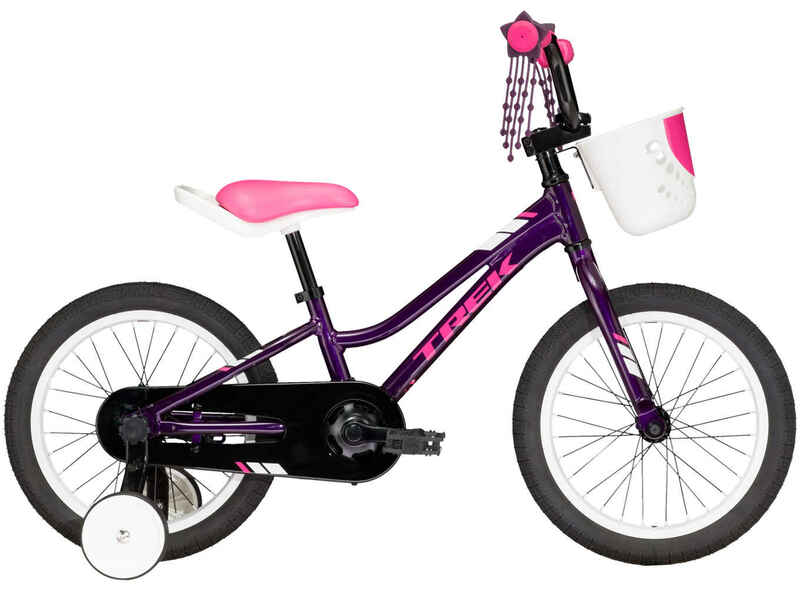 This is a great option for a child’s first bike, and will help them learn how to balance and steer on a bike. Has your child outgrown their bike? 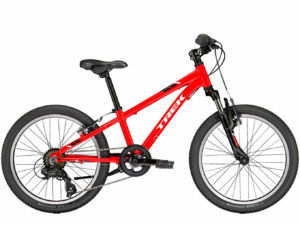 We offer a trade in program on all kids bikes we sell! 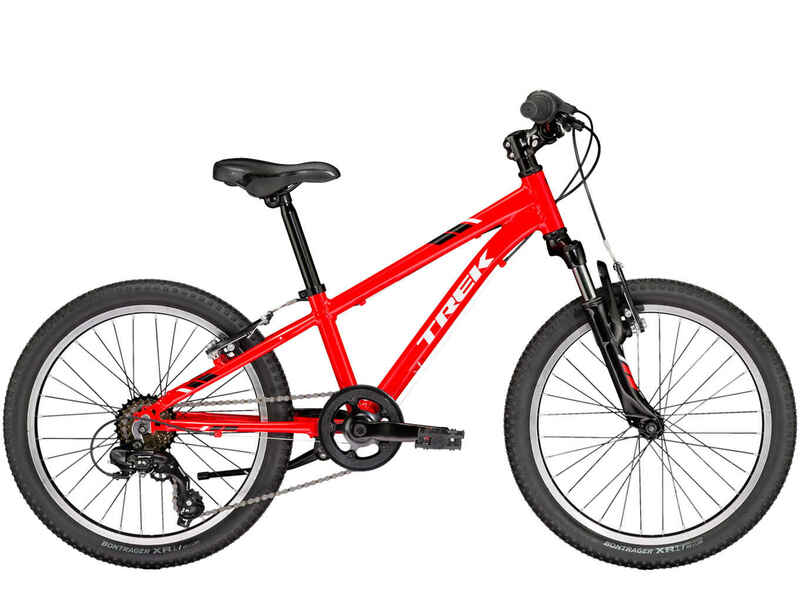 From balance bikes to young adult bikes, if you purchase a new kids bike from us, you can receive up to half of what you paid for it towards the new bike. This way we keep your child rolling for as long as possible!